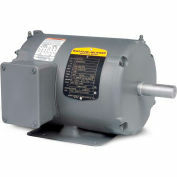 Baldor-Reliance's line of Heating, Ventilation, and Air Conditioning Motors are designed with dynamically balanced rotors for reduced vibration and quiet operation. 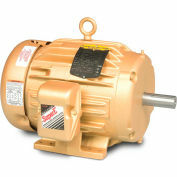 The motors range in size from 1/4 HP to 100 HP and include heavy duty industrial designs as well as designs for commercial applications. 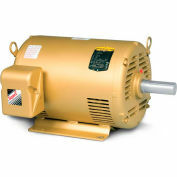 These applications include ventilators, direct drive and belted fans, exhaust fans, unit heaters, air conditioning units, and commercial refrigeration condensers. 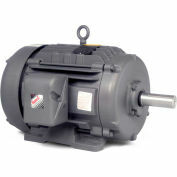 Also included are motors designed especially for use with variable torque electronic controls that are used to conserve electricity. Heating, ventilation and air conditioning blower and fan motors,pump motors, and other general purpose applications using an adjustable speed drive.